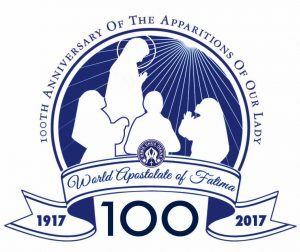 Please take the time to read the Strategic Plan for the International WAF, leading up to the Fatima Centennial in 2017. 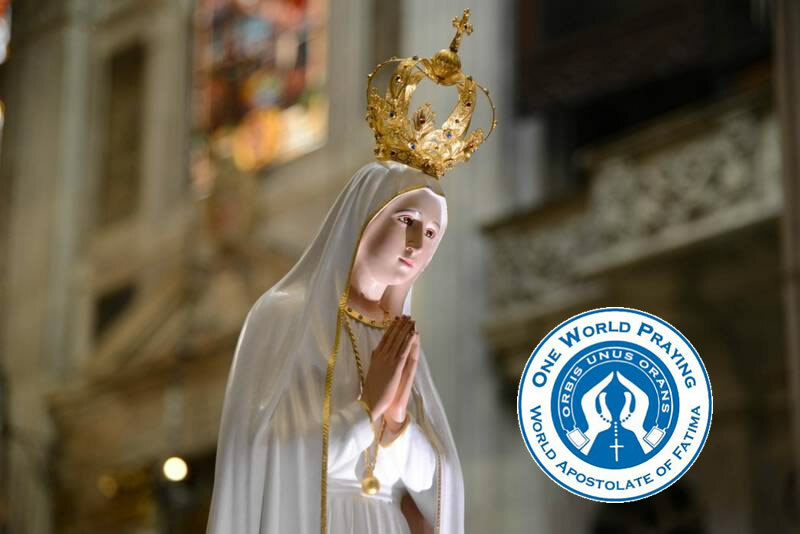 This was recently finalised by the International Board of Trustees and the Secretariat of the World Apostolate of Fatima. 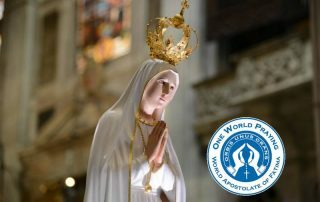 The Strategic Plan of the International World Apostolate of Fatima (W.A.F.) is developed with the awareness that religious organizations must balance their spiritual mission with the reality of tight budgets, limited resources and accountability to members and donors. 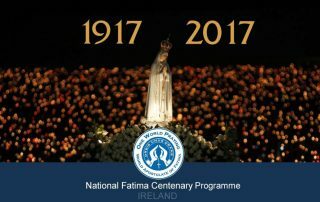 A Vigil will take place in the Diocese of Dublin on the 5th of May 2017 at 7:30pm to 10:pm Berkeley Road. 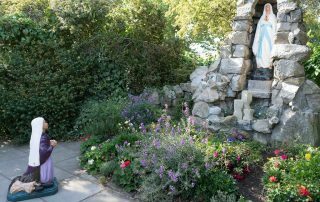 On the Friday before the first Saturday of every month a Eucharistic Vigil is held in a different parish in the Diocese of Dublin. It begins with Mass at 7.30 pm. 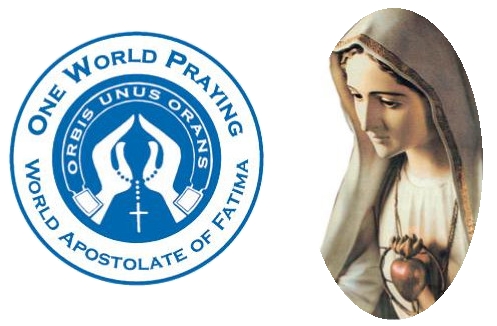 There is a Holy Hour from 8.15 to 9.15 followed by recitation of the Rosary by the local parish Rosary Group. 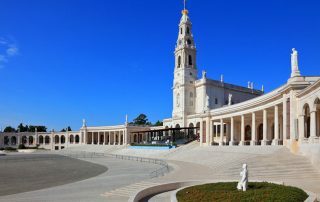 There is then a talk on the happenings at Fatima. 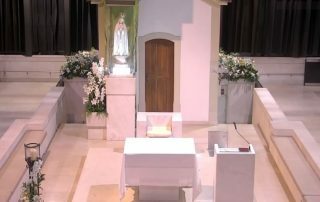 This is followed by Benediction of the Blessed Sacrament and the vigil concludes at about 9:45pm.